Do you need expert heating or cooling solutions for your home? Call us at (206) 654-4990 for heating and air conditioning repair, maintenance, and installation solutions in the Renton area. We are the HVAC contractor you can call for gas furnaces, ductless mini-split heat pumps, AC repairs and heating system installs! Are you experiencing heating and cooling issues in your Renton area home? Look to Fox Plumbing & Heating for industry leading solutions and emergency repair services today! Whether your air conditioner won't turn on, or your heater is blowing cold air, our professionals have the skills and experience needed to solve your issues in no time. We also stand behind our work, which means that if there is an issue in the future, we will be there to fix it, guaranteed! We install and repair furnaces (including gas furnaces), ductless mini-split systems, heat pumps, AC systems, electric heating systems, and more! 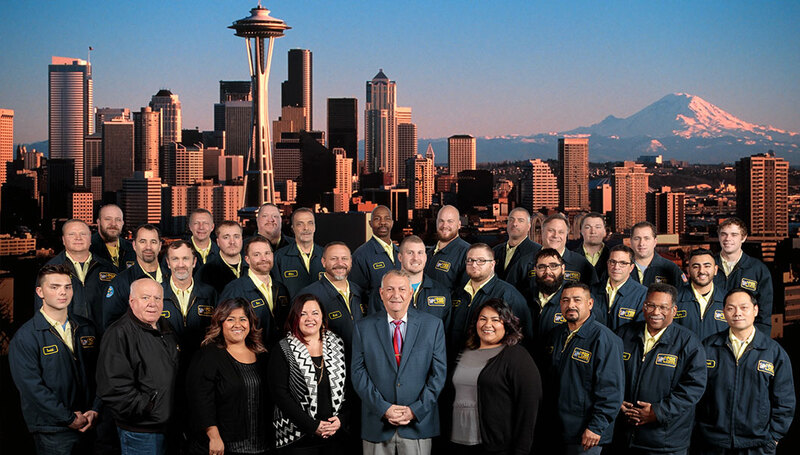 See what some of our past customers from the Renton area have to say about our services here, and contact us to get your heating and cooling systems inspected today! Need to Repair Your Air Conditioner? If you suspect there is something wrong with your air conditioning system, be sure to contact our professionals immediately. With our industry leading AC services you will enjoy a cool and comfortable home in no time! When Should You Repair or Replace Your Furnace? A furnace has many components that can develop problems over time. If your unit is not providing efficient heating, repairs are highly recommended. During repairs, we will inspect each component to get to the bottom of the problem. However, if a component is severely damaged, it will need to be replaced. We only recommend replacing an entire unit if it is irreparable. We can help you select a unit that both suits your needs and your budget. One of the most important ways to extend the life of your air conditioner is through regular maintenance. When units are not serviced properly your AC unit can suffer critical damages. Common maintenance services include cleanings, freon inspections, air filter replacements, and more. 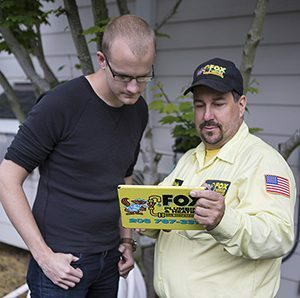 At Fox Plumbing & Heating we provide our customers with long lasting maintenance techniques to ensure that their unit is in the best condition possible. You can schedule regular visits in your home to ensure that you never forget the care for your unit! Are heating and cooling issues stressing you out? Call us at (206) 654-4990 and schedule an appointment in the Renton area today. No matter the problem, we have a solution, guaranteed! Danny fixed our furnace this week, and now it works perfectly. Danny was prompt and courteous. Danny had excellent communication throughout the process of diagnostics, estimate, parts and options for repair vs. purchasing a new furnace. I would not hesitate to hire Fox if we need help in the future.